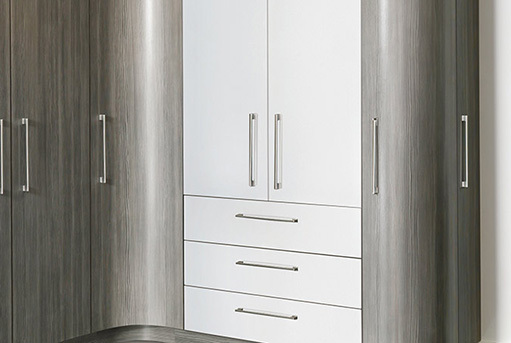 We pride ourselves as experts in our trade and offer fitted bedroom furniture that will suit any type of bedroom space and budget. 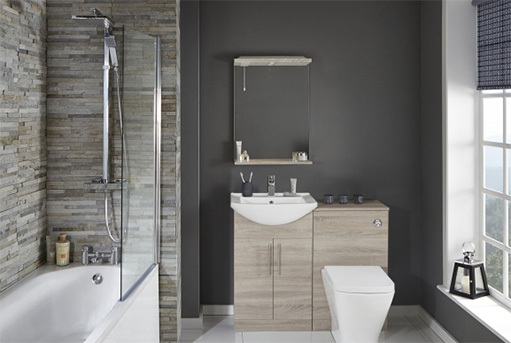 We are your local stockist for Frontline Bathrooms. t & s bespoke kitchen? 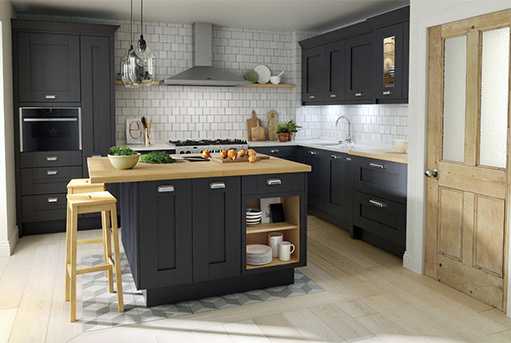 Our reputation is built upon high levels of customer service to our customers and ensuring they have the very best line up of kitchens and accessories from which to design and create your new perfect kitchen. Products are sourced from some of the world’s best suppliers with whom we have long standing relationships. Product development and innovation continue to be the driving force within the business. 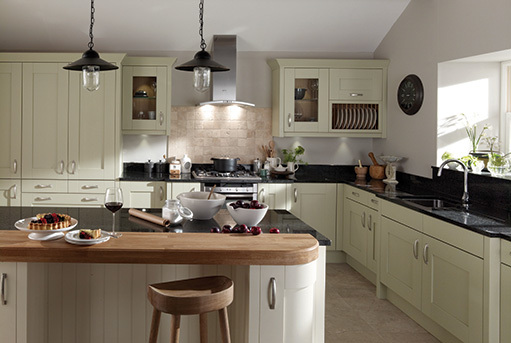 We offer a truly comprehensive range of kitchen styles, from traditional and classic to contemporary and painted. Whatever your taste or lifestyle we’re confident of having a kitchen range to suit you. Everybody is on the lookout for a good deal, and it’s easy to be seduced by the eye-catching discounts of the big DIY centres. But is a good price the same as a good deal?